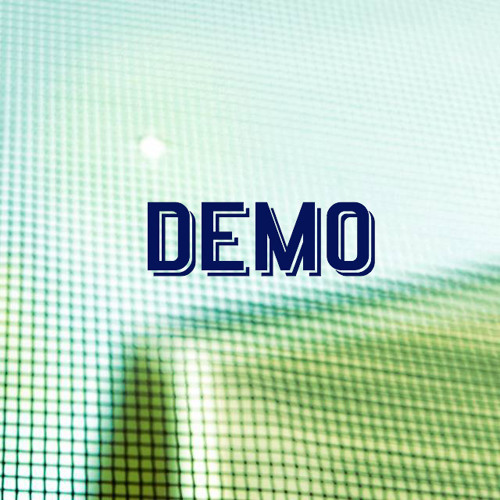 Demo produced in my Dad's condo on June 4, 2014. All songs recorded in one take on a Nord Electro 2. Thank you Andy Knolle (producer) Lyrics: Glass Ohio Plastic smile Small talk about your favorite games Glass Ohio Stuck in Cryo Never did I wake up the same. You're living out past episodes to feel alive once more But in the end I promise dear you'll bleed out on the floor Glass Ohio Bare a child Build him a wall out of wired frame. Glass Ohio Drive for miles Find someone who don't know your name. But the demon he hides his face In ways I can't control But if you shatter that vase Maybe then you'll come to know my home.